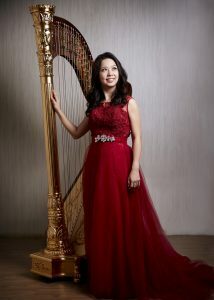 It seems not too long ago that with my first Camac harp, I introduced the brand to Singapore and Malaysia in 2012. I have experienced many different types of harps, but my Camac was the perfect harp for me and my career. My first Camac instrument was an Atlantide Prestige. Now, I play on the Trianon and Oriane, and sometimes for fun on the Little Big Blue! It is difficult to list all the advantages of a Camac harp in just a few words: some examples are its reliability, its easy maintenance, its smooth mechanism and of course its marvellous sound and ease of playing. Curious? Find out more on Why Camac Harps. Camac Harps has now been in Singapore and Malaysia for over fifteen years. We have been so fortunate to be able to support and serve the Camac harpists here. I have seen many young harpists blossom into young professionals with their faithful Camac harps. I am even more proud and impressed that in the course of these fifteen years, Camac has been continuously striving to provide even better harps, better designs and new revolutionary ideas to the harp world. It is my pride to be part of the Camac family. 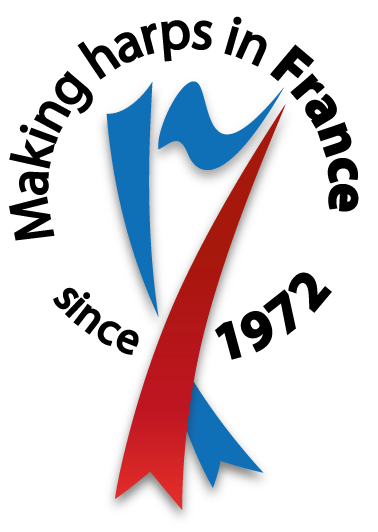 We welcome you to be part of it!